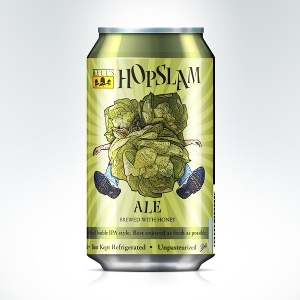 January may be cold, but we have something to help warm you up on the inside - HOPSLAM! This winter seasonal ale is highly ranked in the beer world. Hurry into Sawyer Home & Garden Center to pick some up before it's gone!